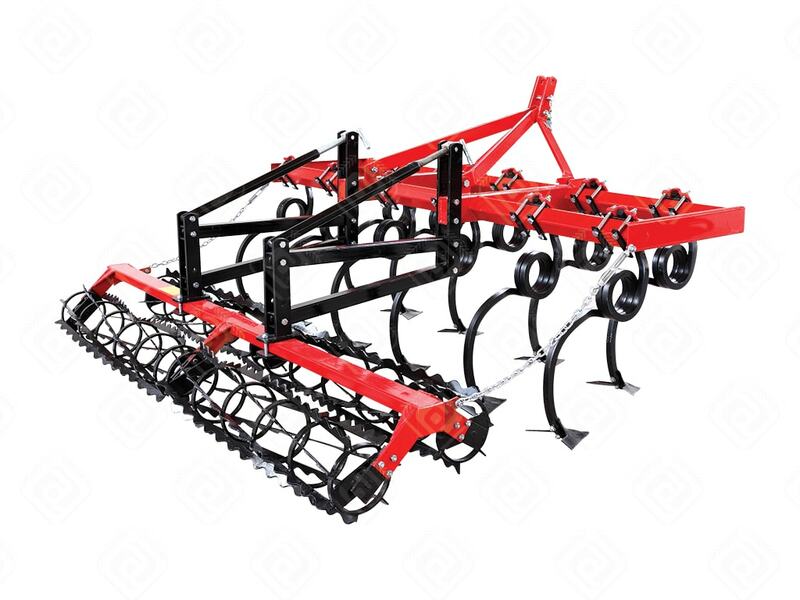 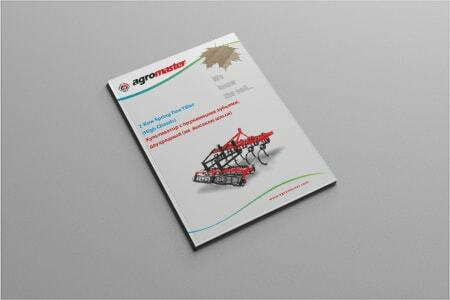 2 Row High Chassis Tiller is a secondary soil tillage machine is mounted to tractor's hydraulic lifting unit and universal three point linkage system, hydraulically mounted type machine. 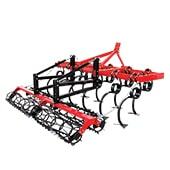 Therefore transportation to the field can be easily done. 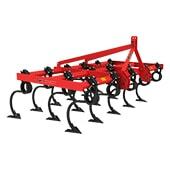 2 Row High Chassis Tiller is used for preparing the soil before sowing by uprooting the weeds for to make fertilizer and preparing the seed-beds. 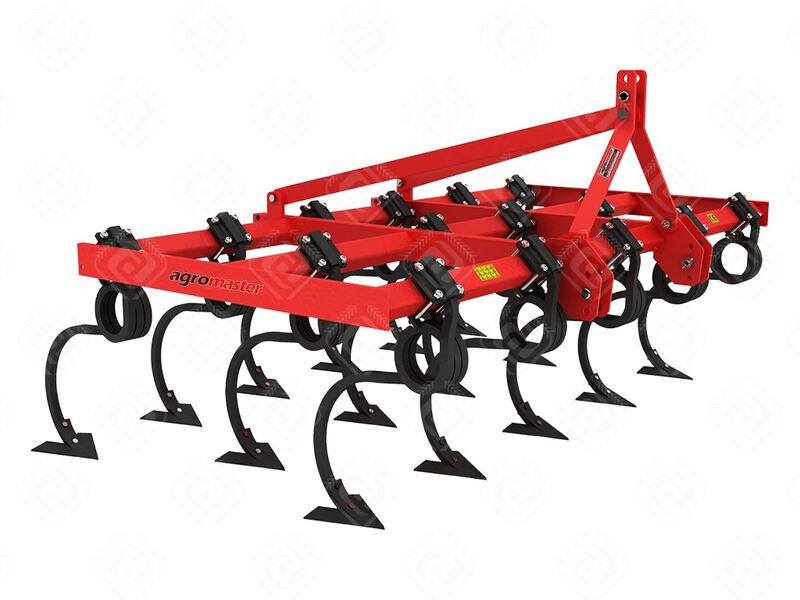 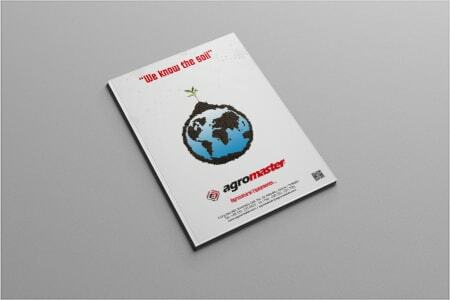 2 Row Tillers are manufactured as 7, 9,11,13,15 feet, 80×80 mm profile chassis and 30×30 mm spring foot which are made of special high-strength spring steel.